I've never really been one for getting into TV programmes, or for watching that much TV all together to be honest with you. At various times of the year there may be one or two programmes that I settle down to watch. However recently there are a fair few programmes that I've been enjoying. First up is something I've just started watching on Netflix. Up until reading Victoria's post about Netflix and what she has been watching recently here, I'd never really paid it much attention. 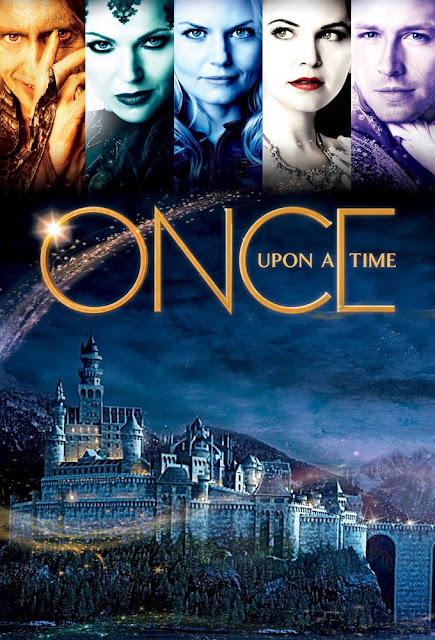 However she mentioned a programme called Once Upon A Time, and it just seemed to grab me. I thought I'd check it out for myself and now, well, I'm hooked. I can't get enough of it. I didn't think I would take to it like I have, but I'm a girl and I'm a sucker for a fairytale. If you've not seen it I'd really recommend checking it out for yourself. 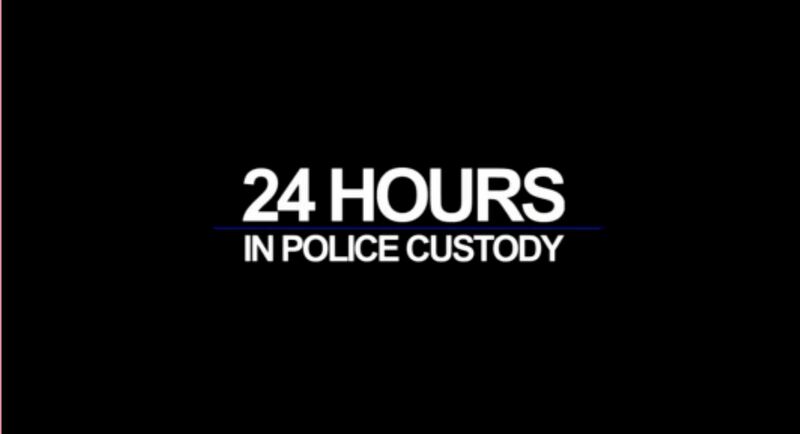 Next up, a programme I've been enjoying on Monday evenings at 9pm on Channel 4, 24 Hours in Police Custody. I've always had a bit of a fascination with prisons, mind you I'd never want to be in one, nor would I want to have to visit anyone in one. Perhaps it's the whole thing of getting a glimpse into a hidden world, I'm not quite sure. 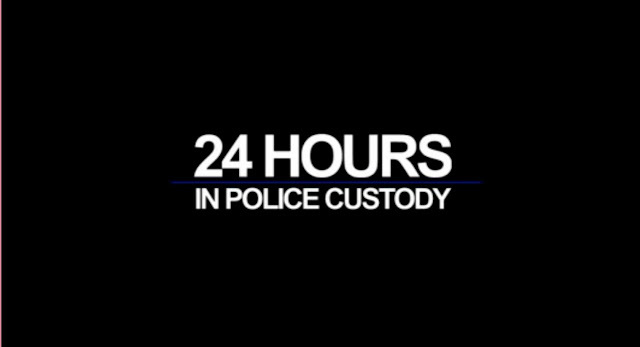 This programme gives you an insight into all the behind the scenes work that goes into investigating crimes and their suspect, it's bloody brilliant. Another on my list is One Born Every Minute every Wednesday at 9pm again on Channel 4. Trouble is, I can't seem to watch this without blubbing, no matter how hard I try so the tissues always need to be handy for this one. 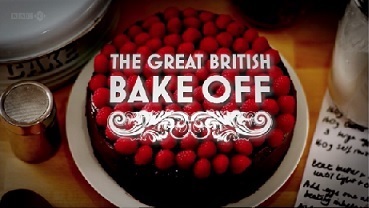 Then lastly we have the Great British Bake Off, have you been watching it? I've dipped in and out of it in past years but this year I'm loving it and make sure I catch up with what's gone on each week on BBC iPlayer. as it happens to be on at the same time as OBEM. Evenings spent indoors at home in front of the TV really make me feel as though Autumn is beginning to kick in, I know it's still a little early but it's definitely on it's way and I have to say, I'm kind of looking forward to it. Do you have any programmes you can recommend to keep me occupied during the looming autumn evenings? I thought that OUAT would get you hooked! So pleased you like it... the first two series are definitely the best. Three goes a little off and then four is somewhere in between. I can't wait for Series 5 though! !